This is after the Council of Ministers approved the establishment of the said offices in Egypt, India, Pakistan, Bangladesh, the Philippines, Indonesia and Sri Lanka. 7. 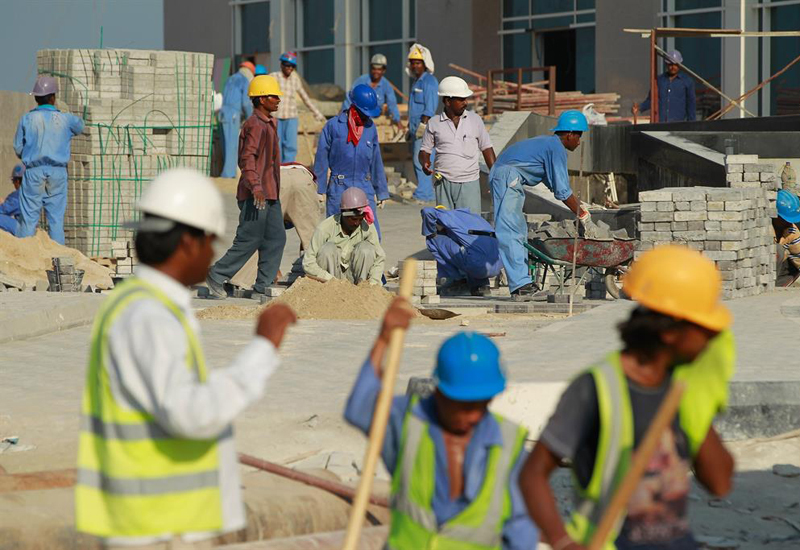 They will ensure the recruitment of qualified labor and make workers more aware of the Kingdom’s culture, customs, and traditions. 8. 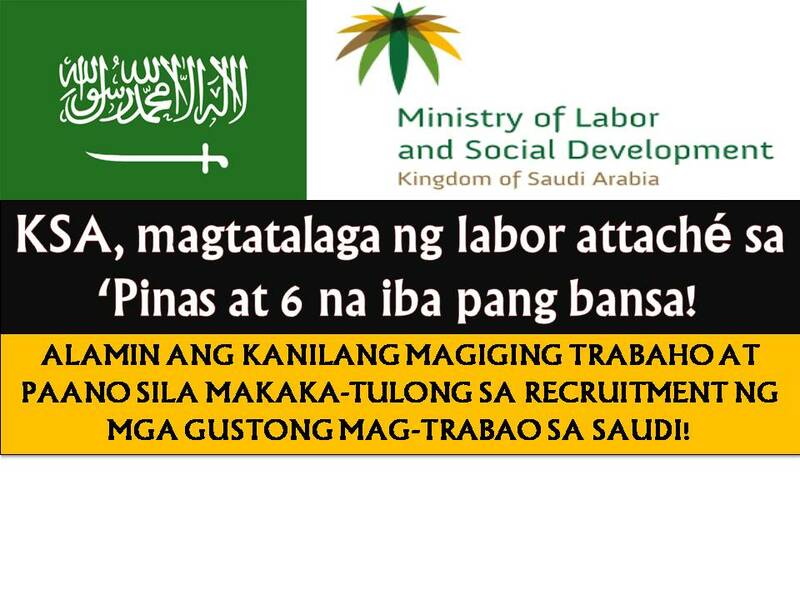 The labor attaches will work closely with the Saudi embassy in the recruiting country and the Foreign Ministry on all issues related to foreign manpower recruitment. 9. 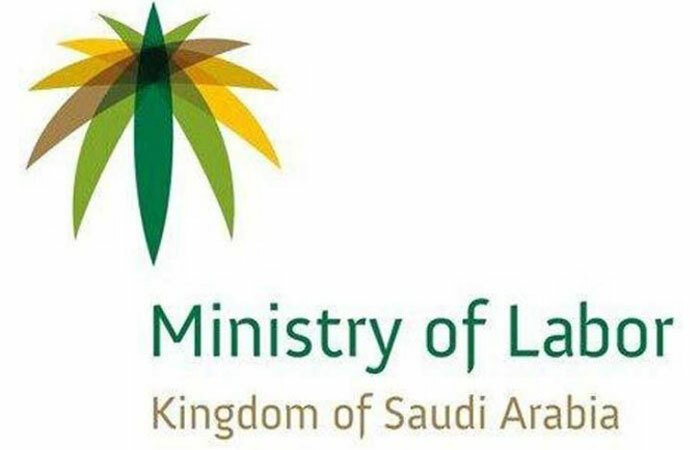 The ministry thinks that labor attachés can restrict recruitment brokers and regulate the recruitment business. 10. The attachés will develop an employment mechanism for expatriates to be recruited for work in Saudi Arabia. In July, Saudi Gazette had reported that the Ministry of Labor and Social Development was planning to appoint labor attachés in countries from where the Kingdom hires expat workers.